All ANASAZI RIDGE AT ENTRADA homes currently listed for sale in St George as of 04/19/2019 are shown below. You can change the search criteria at any time by pressing the 'Change Search' button below. "Located on the 11th Fairway, this home is immaculate!!! MANY recent upgrades! Open spacious floor plan. The gourmet kitchen offers new Brazilian Quartzite and Spanish Neolith countertops, 2 warming drawers, NEW kitchen cabinets, Wolf range, and 140 bottle Subzero fridge. 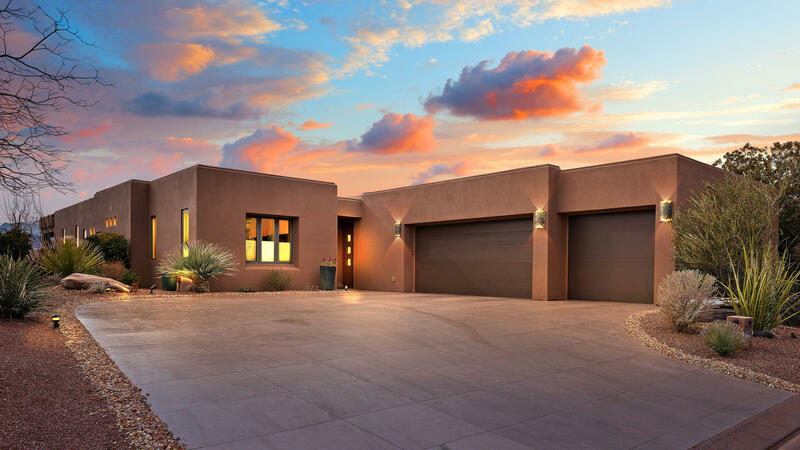 Enjoy views from the deepest landscaped lot at Anasazi Ridge complete with a bocce ball court! Soc. mem 160/mo food min 800 yr."